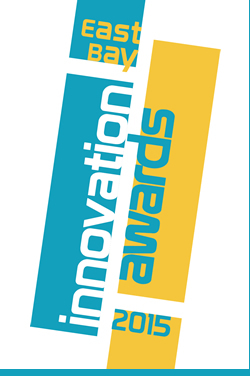 PhaseSpace and OSIsoft: Contenders at East Bay Innovation Awards TONIGHT! San Leandro is fortunate to have a growing number of companies on the innovation cutting edge. The founders of both PhaseSpace and OSIsoft chose many years ago to grow their very successful businesses in San Leandro, and we are fortunate that they call San Leandro “home”. Our congratulations to both companies for becoming the finalists for this prestigious award. 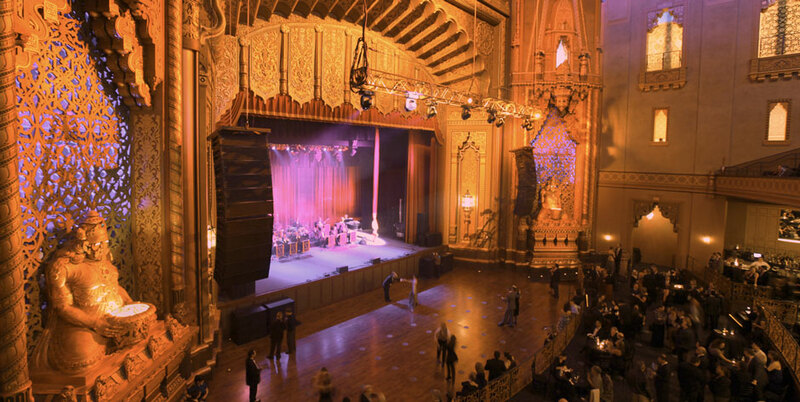 The event takes place at the historic Fox Theater in downtown Oakland tonight.